On the edge of the Atlantic Ocean, nestled away in a quiet city park, there is a statue of Peter Pan that every child believes is magic. They know the mice, squirrels, rabbits, and the fairies are never in the same place as the last time they visited. Some say they’ve seen Peter wink at them, and others believe they’ve head the soft whispering sounds of a flute. When Young Natalie sees the magic in the statue firsthand, her sister, Elizabeth, doesn’t believe her. But when Elizabeth returns to retrieve Natalie’s beloved stuffed animal, she is swept into the enchantment of the park. 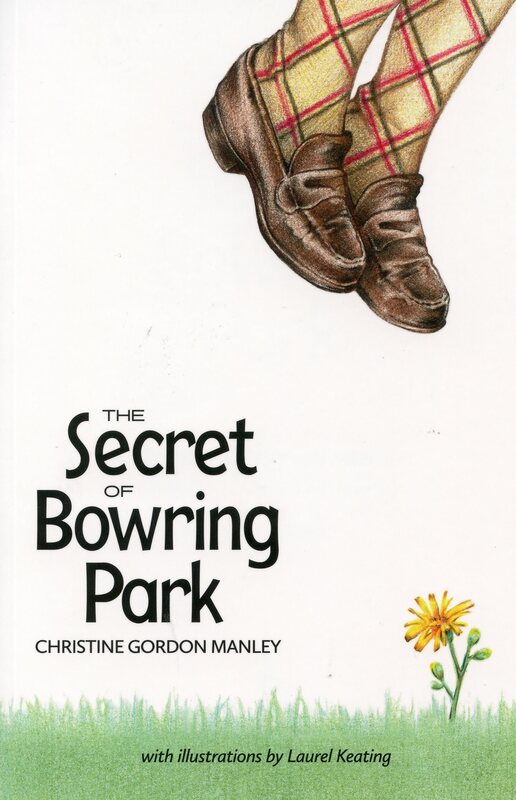 A beautifully illustrated fairytale for all ages, The Secret of Bowring Park is a story of magic, eternal wonder, and the bond between sisters.